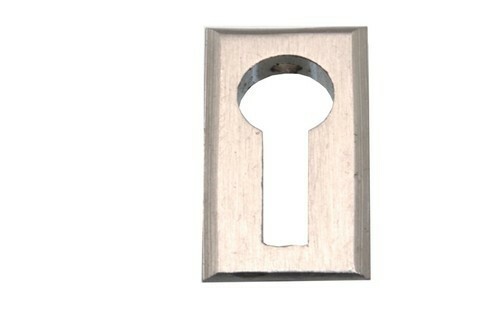 In order to cater the variegated demands of our precious clients, we are manufacturing a wide range of Brass Key Holes. We “Shreeji Product” are actively committed towards manufacturing a durable array of Soap Dish, Towel Rod And Rack, Bathroom Holder, Toilet Roll Holder etc. We are a Sole Proprietorship Company which is incorporated with a motto of providing premium quality range of fittings across the nation. Located at Jamnagar (Gujarat, India), we are providing an extensive collection of fittings as per the industry set norms. Under the direction of our Proprietor “Mr. Bharat Kapuriya”, we have reached at the pinnacle of success.